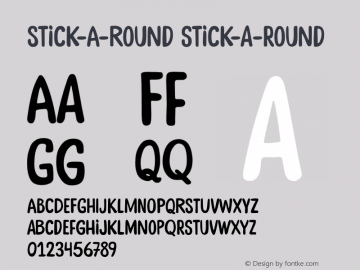 OLF TestFont font family series mainly provide Regular and other font styles. 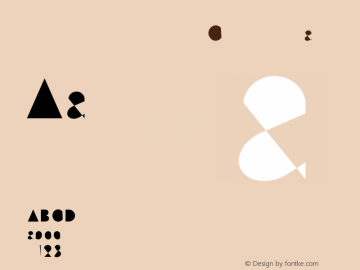 OLF TestFontOC font family series mainly provide Regular and other font styles. 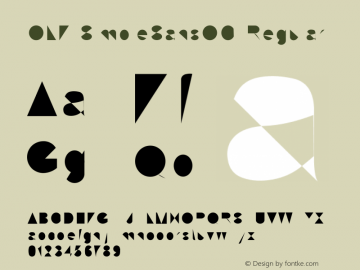 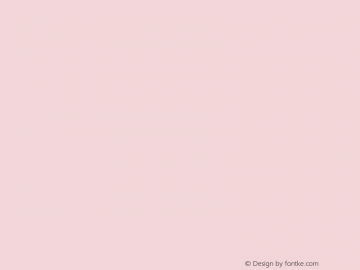 OLF TestFontSP font family series mainly provide Regular and other font styles. Stick-A-Round-Stick-A-Round font family series mainly provide Regular and other font styles. 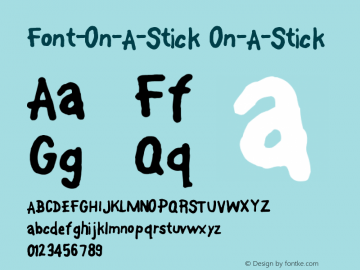 Font-On-A-Stick font family series mainly provide On-A-Stick,Regular and other font styles. 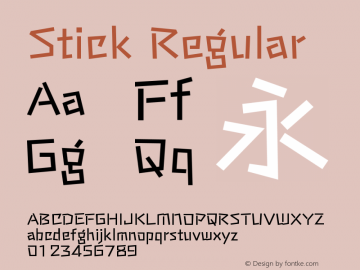 STICK font family series mainly provide Regular and other font styles. 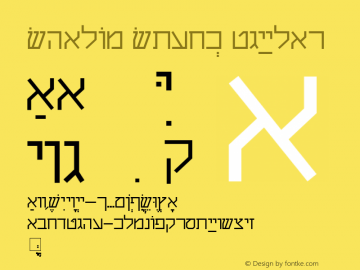 Shalom Stick font family series mainly provide Regular and other font styles. 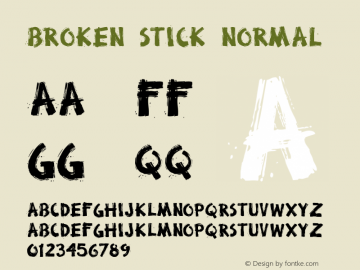 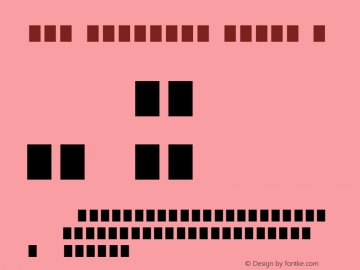 Broken Stick font family series mainly provide Normal and other font styles.